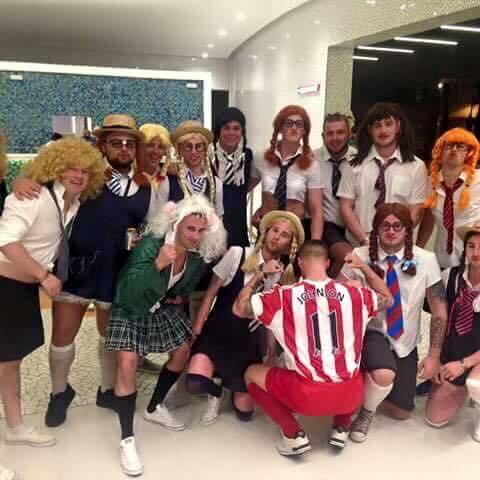 Groups of blokes on holiday in Magaluf are dressing up as footballer Adam Johnson and group of schoolgirls. 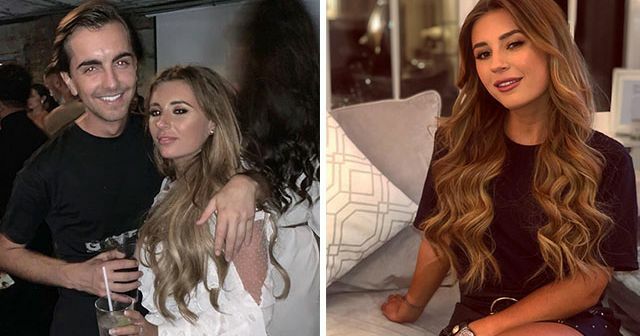 Johnson, 28, played for Sunderland until last week when he was sacked for pleading guilty to one count of grooming and one count of sexual activity with a 15-year-old girl. He admits to kissing her but denied charges of sexual activity involving penetration. This weekend, a stag do probably comprised of boys called Bumble, Squits and Robbo, dressed up as Adam Johnson in full Sunderland kit, and 13 fully grown men dressed as school girls in skirts, blouses ties and wigs. The picture was posted on Boro Bible, a Facebook page for Middlesborough, before reaching Maga Bible – a homepage of everything Magaluf related, featuring videos of podgy sunburnt lads stumbling around the strip with their trousers round their ankles. It came with the caption “Best Stag Do Ever”. It’s since been liked and shared over 10,000 times with several others tagging their mates and calling it a “mint” idea for their next night out. 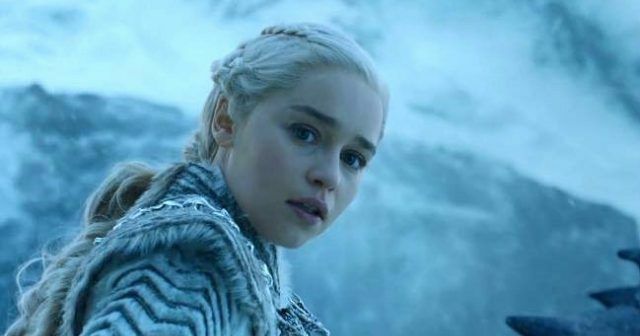 The Maga Bible page invited people to like two comments, Maga Legends and Maga Losers. Maga Legends had 70 more like than losers.